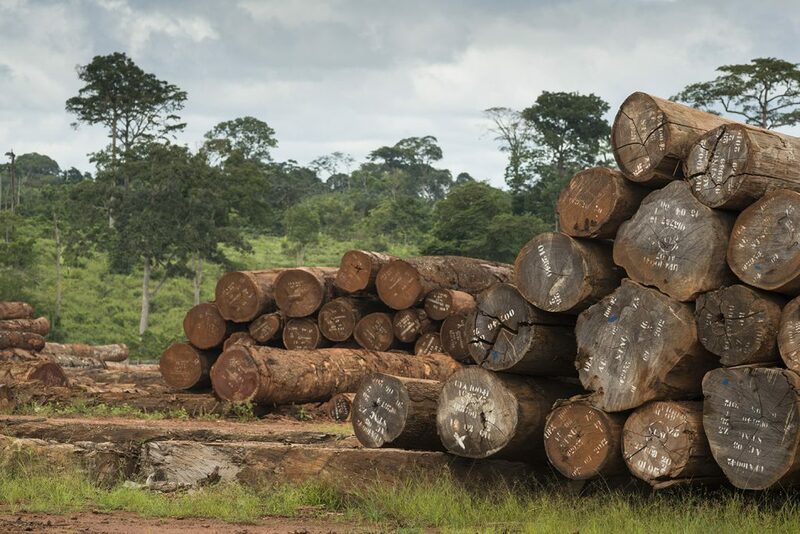 The Chinese Exim bank released a tweet today in which the bank openly announced its plans to deforest an extra 45.000 HA of the Meyomessala forest in Cameroon. 10.000 HA has already been deforested by the Chinese company last year according to Greenpeace. 55.000 HA Of African Rainforest Is Cut Down right now because Cameroon took a 200 million dollar loan. The Meyomessala forest is home to endangered species such as western lowland gorillas, chimpanzees, leopards, forest elephants, giant pangolins, bongo antelopes and buffalos. Instead of protecting this vital forest the government of Cameroon does not seem to care in any way. China is cutting away incredible amounts of forest as we speak. This rainforest has to make way for rubber plantations which should still the hunger of the China Sinochem International company. Another company that is involved in these massive deforestation operations is rubber manufacturer Halycon Agri. Meyomessala is a small forest community in Cameroon’s South Region among several settlements on the edge of a biodiversity-rich UNESCO World Heritage Conservation site, known as the Dja Faunal Reserve. A report by Greenpeace in July said between 2011 and May 2018, the company cleared more than 10,000 hectares of dense rainforest to extend the giant rubber project. The video shots in which a huge tree is cut were found on Youtube and shot in Cameroon. In the course of implementation of the project, 45,000 hectares of more forest would be cleared. An area rich in endangered wildlife, medicinal trees and indigenous tribes. The Baka, living in the Meyomessala Forest are displayed now their home has been destroyed by Chinese investors. Indigenous people who lived in the forest were displaced without compensation or adequate resettlement plan, Greenpeace said, claiming the “eviction” of forest people violates the UN Declaration on the Rights of Indigenous People. It also says the Baka pigmies’ right to consent was violated and that the community’s tombs and sacred sites are being destroyed. 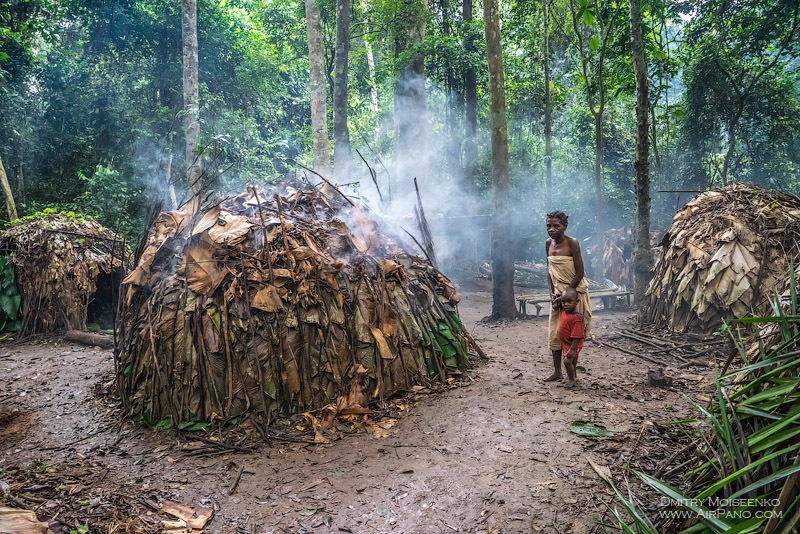 The indigenous Bakas have been forced out of their forest homes. While others around the world are trying all their best to reforest the planet in any way possible, China continues to deforest massive amounts of forest in the whole of Africa. The saddest thing is that the Exim Bank is not investing in projects that are sustainable, but in projects that are highly destructive. A responsible bank with a sustainable vision would never invest in projects like these. This proves that these Chinese banks don’t have a real sustainable vision or development plan that will help local communities develop. Exploitation and temporary money is what it’s all about. The speed in which the African deforestation is taking place is frightening. 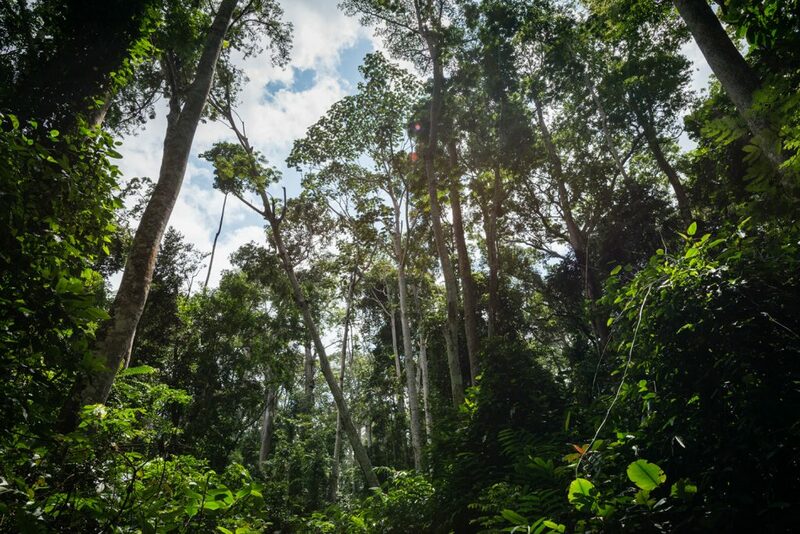 African rainforests are under an enormous amount of pressure. Chinese investors claim that they are creating jobs, but in practice it has been proven everywhere in Africa tat Chinese investment only bring suffering and destruction. Another great example of Chinese ‘development’ in Africa. African leaders are still showing no backbone nor any will to change. It’s up to the African people to rise up against these companies before it’s too late. Africa is being colonized in no-time.